Dr. Wilson is a participating provider of the InfantSEE® Program. 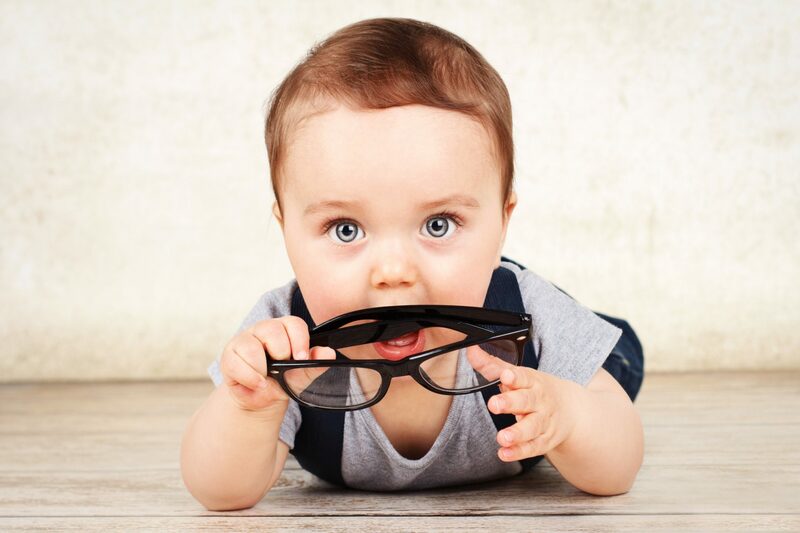 InfantSEE® is a public health program, started by former President Jimmy Carter, designed to ensure that eye and vision care becomes an integral part of infant wellness care to improve a child’s quality of life. Under this program, Dr. Wilson will provide a comprehensive infant eye assessment within the first year of life as a no cost public health service. The goal is to ensure that any congenital problems or defects will be diagnosed and corrected before the child reaches age 1.